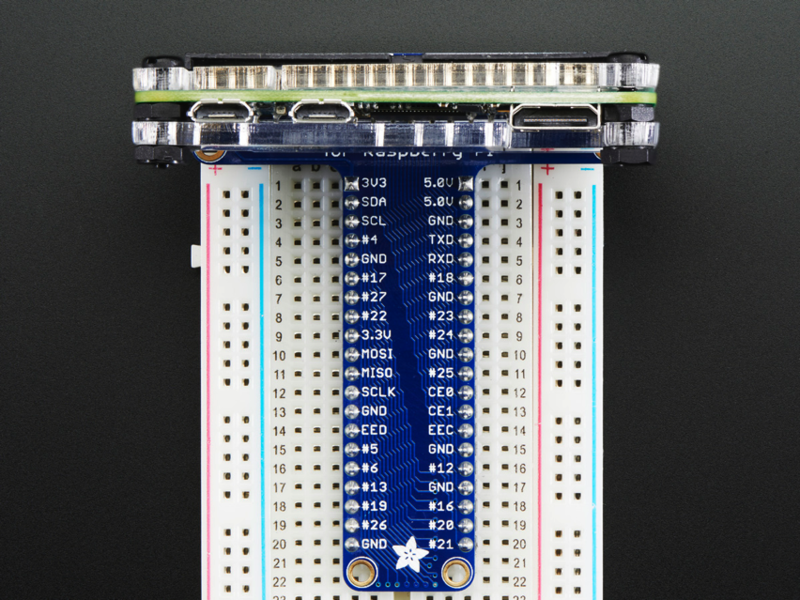 NEW PRODUCT – Adafruit Pi Protector for Raspberry Pi Model Zero « Adafruit Industries – Makers, hackers, artists, designers and engineers! Now that we’re carrying the Pi Zero, PaintYourDragon is back with another gorgeous laser-cut masterpiece! 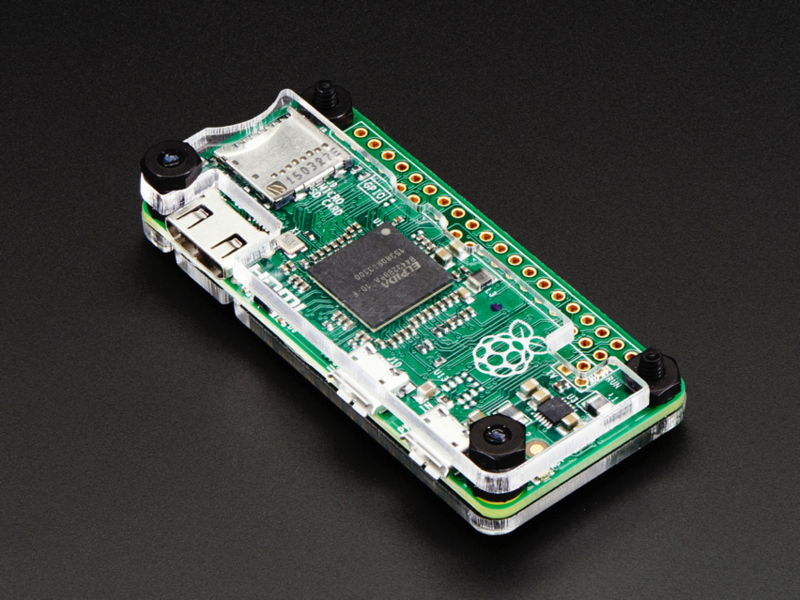 This time he’s taken a pass at a Pi Protector for Raspberry Pi Zero, not quite a full case, it will keep your Pi Zero safe and svelte. 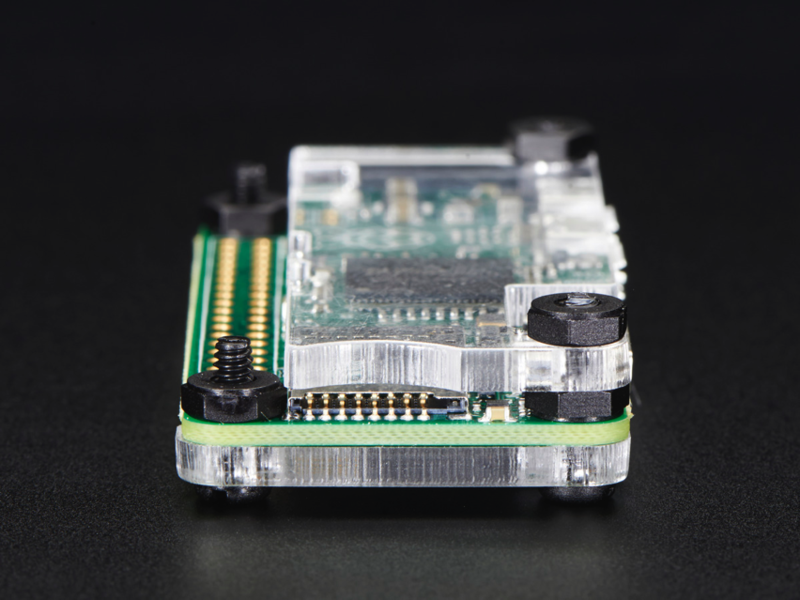 Keep your Raspberry Pi® Zero computer tidy and safe in this lovely clear acrylic enclosure. 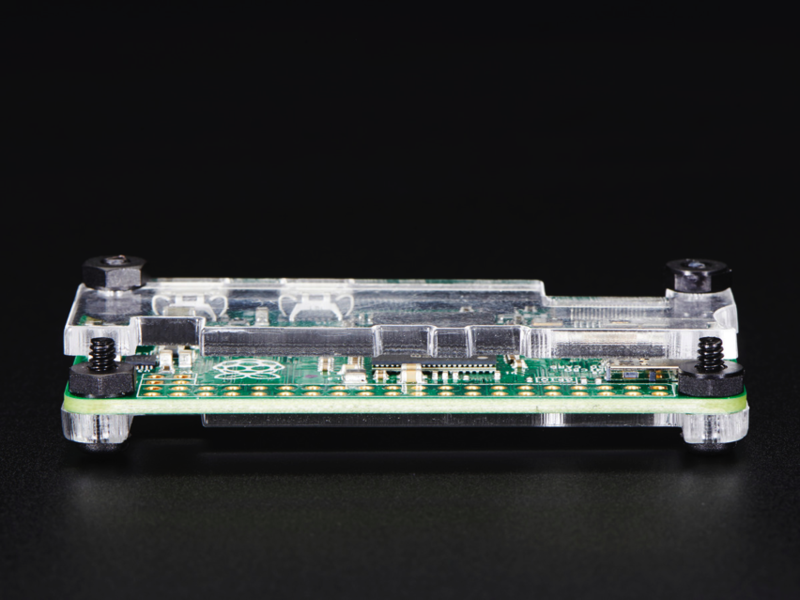 We designed this simple protector to be beautiful, easy to assemble and perfect for any use (but especially for those who want to carry their Pi around in their pocket!) 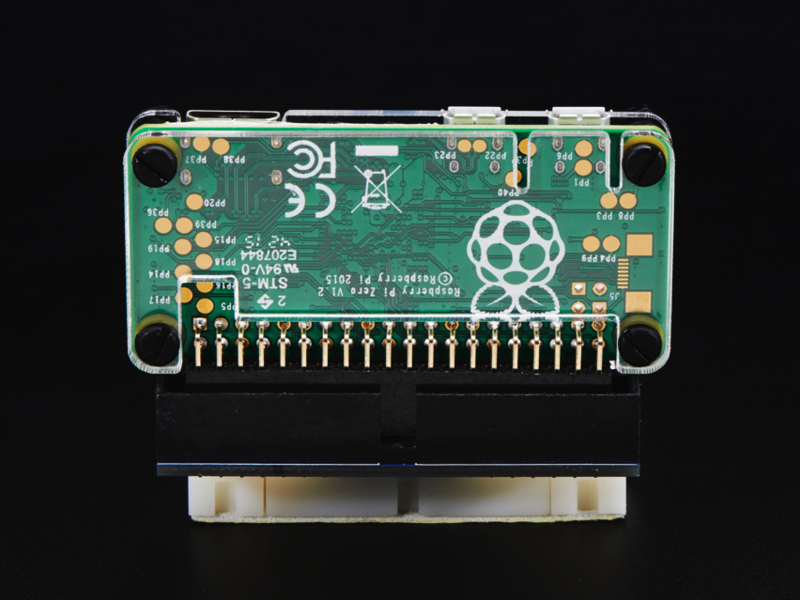 This enclosure is only compatible with the Raspberry Pi Zero! 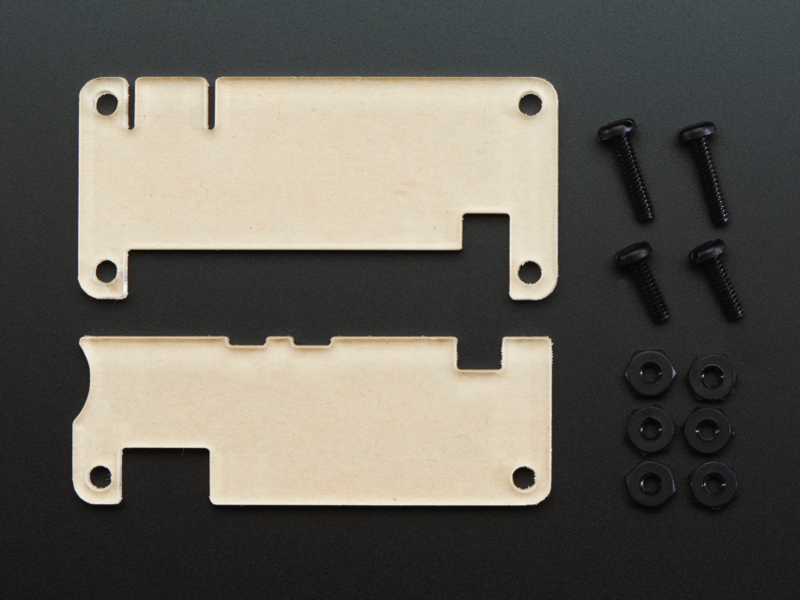 The case is as minimal it gets coming in just two pieces of acrylic that secure with four screws. 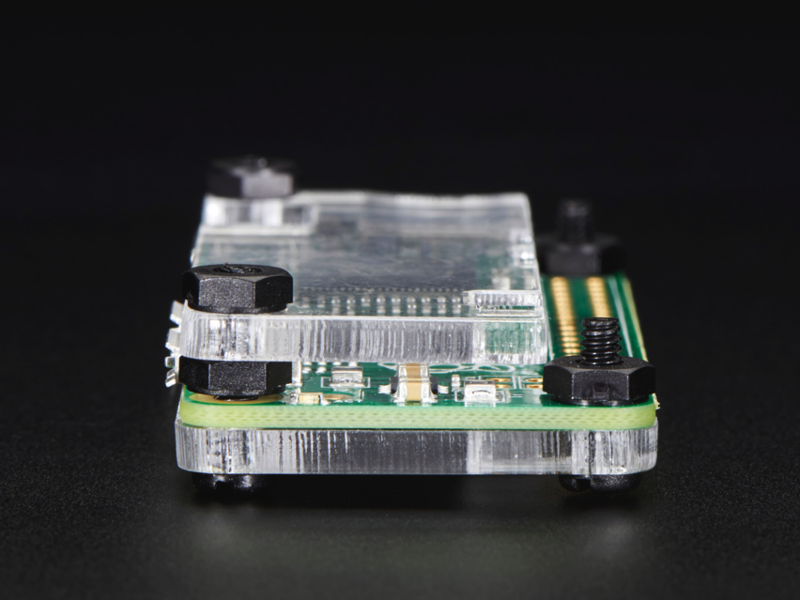 Made of crystal-clear acrylic, this case keeps the Pi Zero secure. 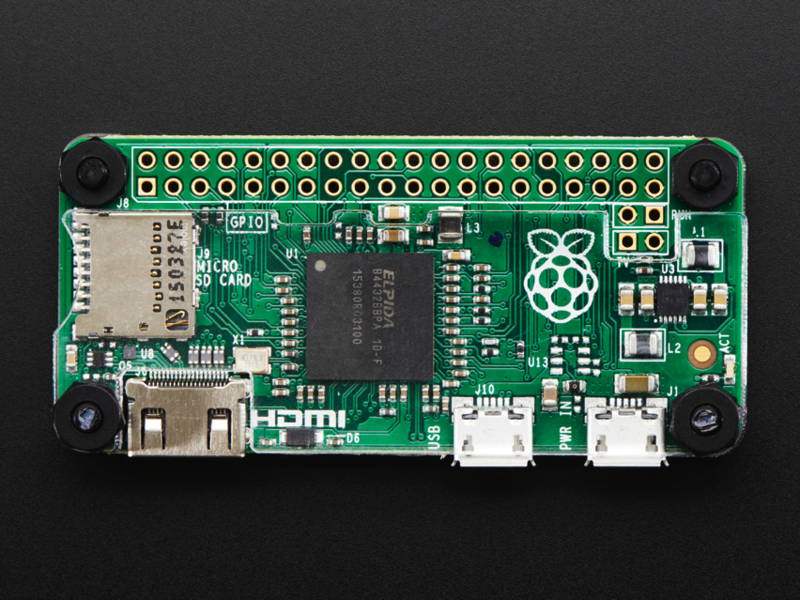 You can use all of the connectors on the edges of the Pi: mini HDMI, microSD slot, micro USB power, and microUSB port. 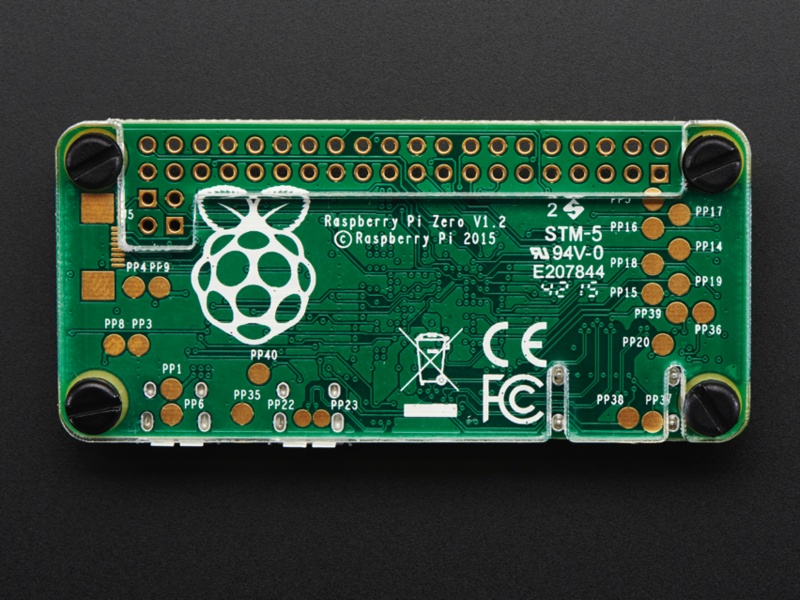 There’s also a cut out to allow a 2×20-pin header to be soldered onto the Pi Zero. 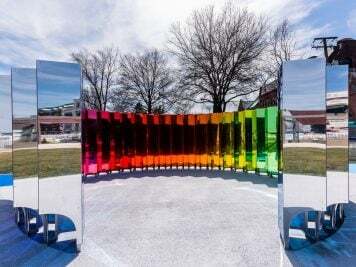 This product comes with the 2 acrylic pieces and assembly hardware. 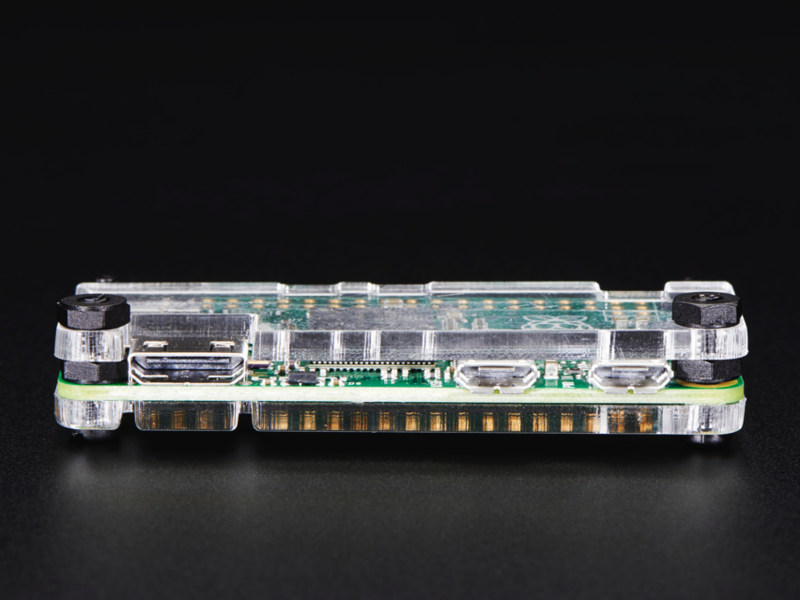 Raspberry Pi Zero computer is **not** included. No other cables or connectors or accessories are included. 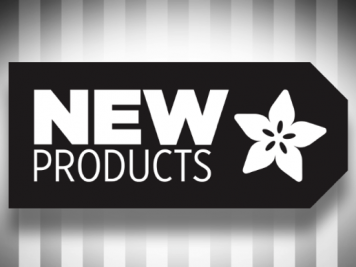 A good quality 5V power supply – Either a 5V 2A with cable or combine a 5V 1A power supply and a Micro B USB cable – this will allow you to power the Zero from a wall adaper. 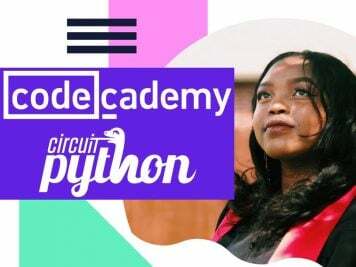 It is not suggested to power the Zero from a computer USB port as the voltage often sags and can cause SD card corruption! 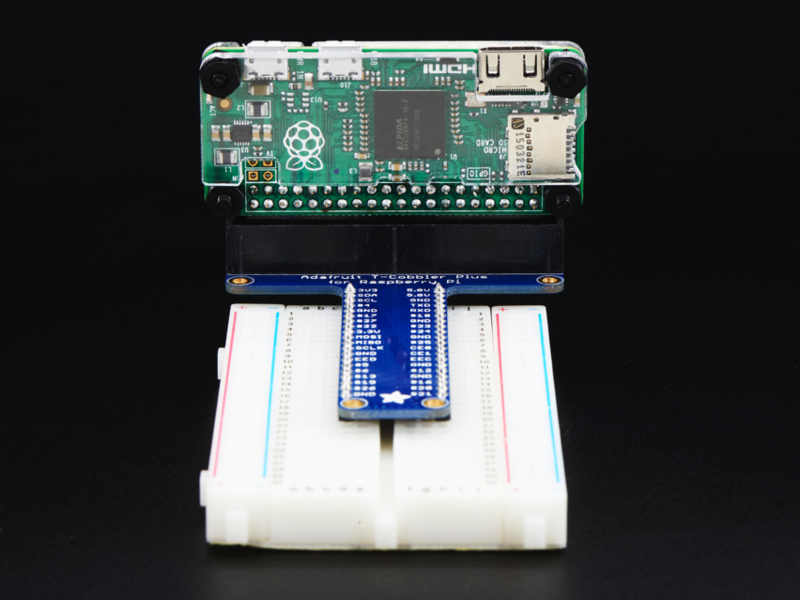 4GB+ SD Card with Operating System – You can grab a ready-to-go Raspbian card that has the correct firmware for the Zero here. Or you can pick up an 8G card with Jessie. 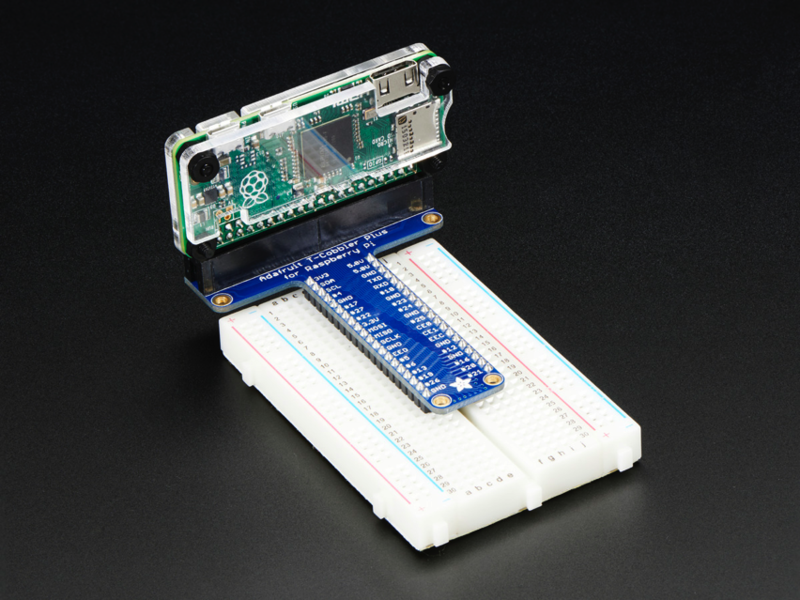 Or use a blank 4G SD card and burn in Raspbian Wheezy and update the firmware.